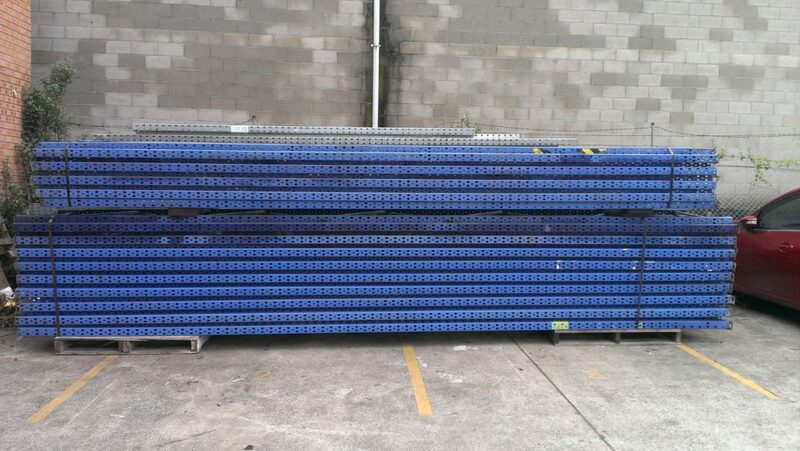 Second Hand Used Pallet Racking Sydney.Dexion/Brownblt/Schaefer. Northside also buy and sell second hand/ used pallet racking. The following are the items currently available for sale. New pallet racking available. Picture coming soon Colby Frames from 2.4m available. Powder coated in beige. 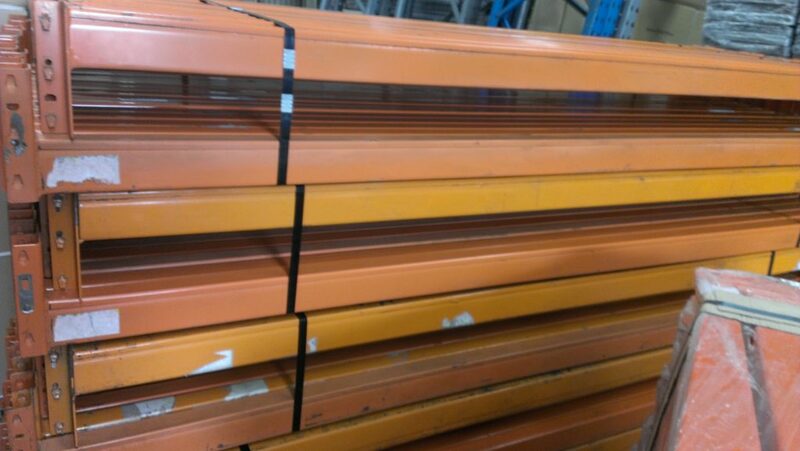 We have around 250 used Colby pallet racking beams in good condition for sale. 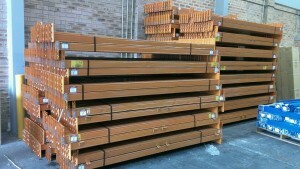 Beams are available for inspection/pick up from our Blacktown warehouse. We can arrange for delivery anywhere in Australia. Call us to get the best price. Photos coming soon Used pallet support bars in very good condition available.